Relax or sleep on a recliner chair that easily converts to a comfortable bed. 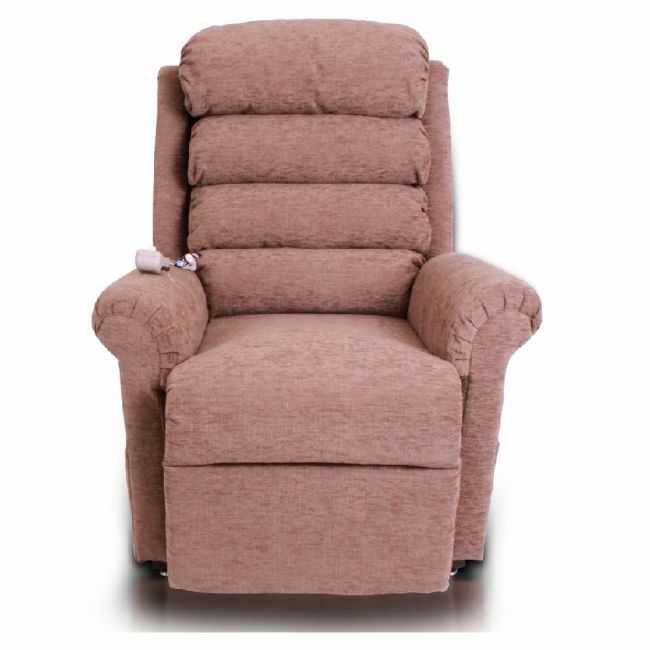 The Pride 670 is a versatile riser recliner chair with a unique frame that converts into a comfortable bed quickly and easily. Ideal for the elderly or those with limited mobility, this heavy duty chair bed supports users up to 27 stone and is available in five luxurious fabrics.